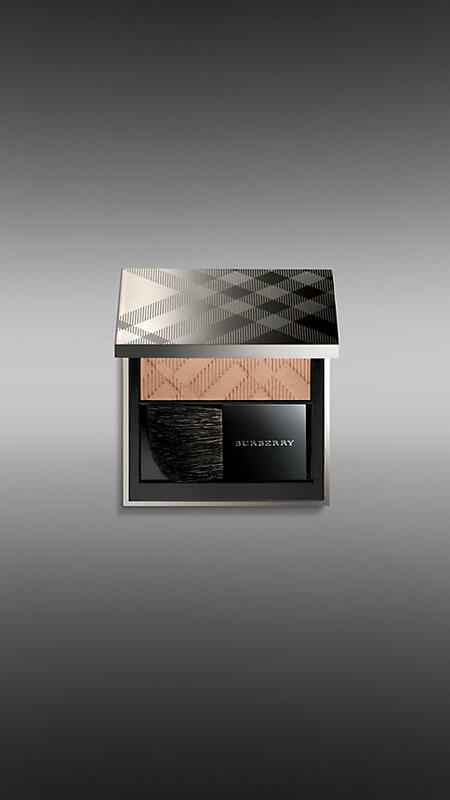 HOW TO: Recreate the Burberry AW catwalk look! Cara Delevingne, Jourdan Dunn and Karlie Kloss were some of the famous runway faces who graced the Burberry catwalk AW13 show to a FROW of huge celebrities which included Olivia Palermo, Rita Ora, Rosie Huntington-Whiteley and Kate Beckinsale. 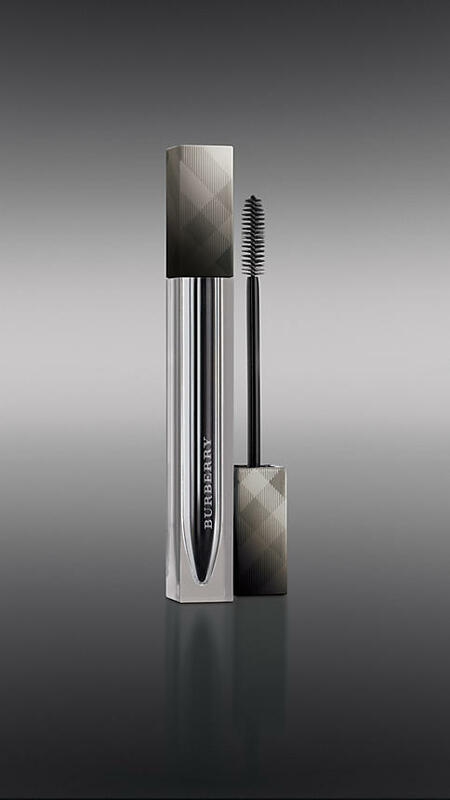 The runway makeup look was Burberry’s new Trench Kisses beauty look. With their golden glow and berry nails, each model wore make-up from their AW13 makeup collection which is set to hit stores mid-summer. How can your re-create this look at home? 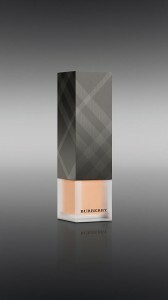 Face: Burberry Sheer Foundation and Sheer Concealer. 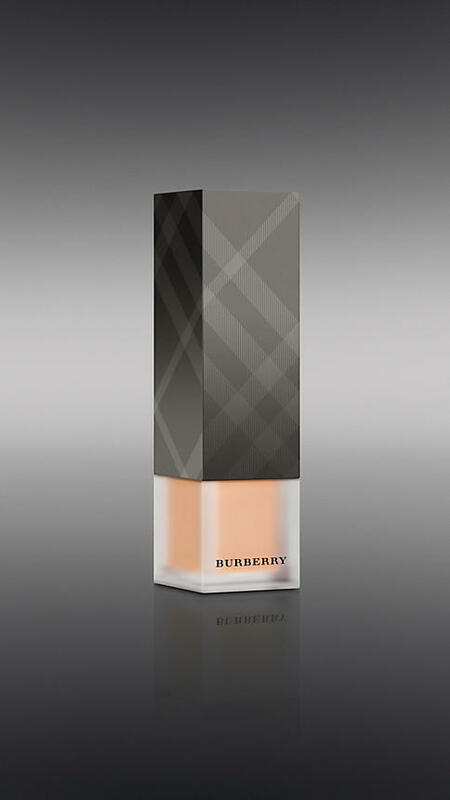 Skin: Burberry Fresh Glow And Light Glow in Earthy Blush. Eyes: Burberry Multi-Use Kajal Crayon, Effortless Mascara, Sheer Eye Shadow in Midnight Black, Porcelain White, Pale Barely and Gold Trench. Lips: Burberry Lip Mist in Trench Kiss, Lip Cover In Oxblood and Lip Glow in Trench Kiss. 15 Things That Happen When Shopping in Penneys!!! 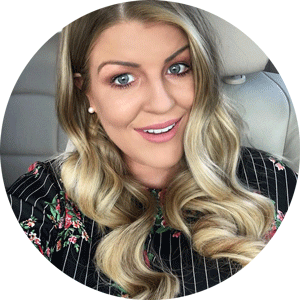 Previous Post Searching For Your Dream Wedding Venue?? 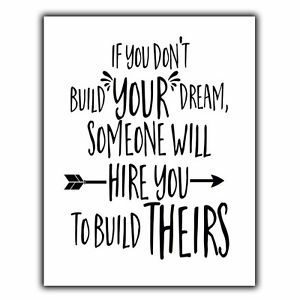 Some things to know…. Next Post Dior to take over Harrods!